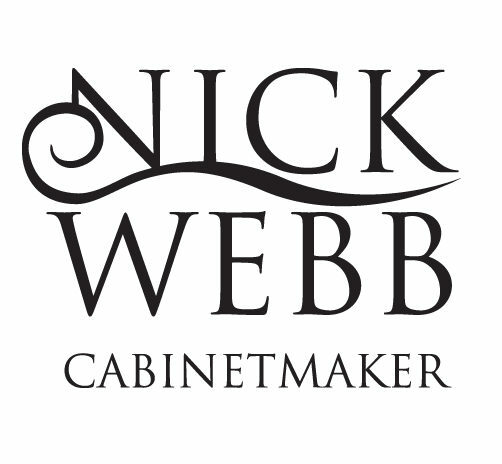 Follow Nick Webb Cabinet Maker on Facebook. You can also leave a review. I am a member of the Federation of Small Businesses, the UK’s leading business organisation. I am a supporter of Cambridge Early Music, which runs summer schools – short intensive study courses – in Baroque and Renaissance music, and organises an annual programme of concerts, many of which take place alongside the summer schools. Founded in 1992, Cambridge Early Music was granted charitable status in 2009, confirming its status as a leading provider of early music education. Find out more about Great Shelford, and other businesses there, at the Great Shelford community website.